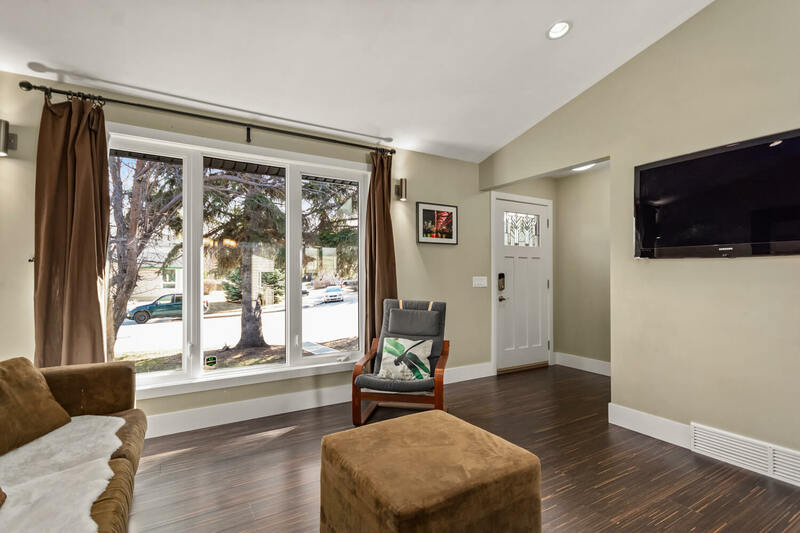 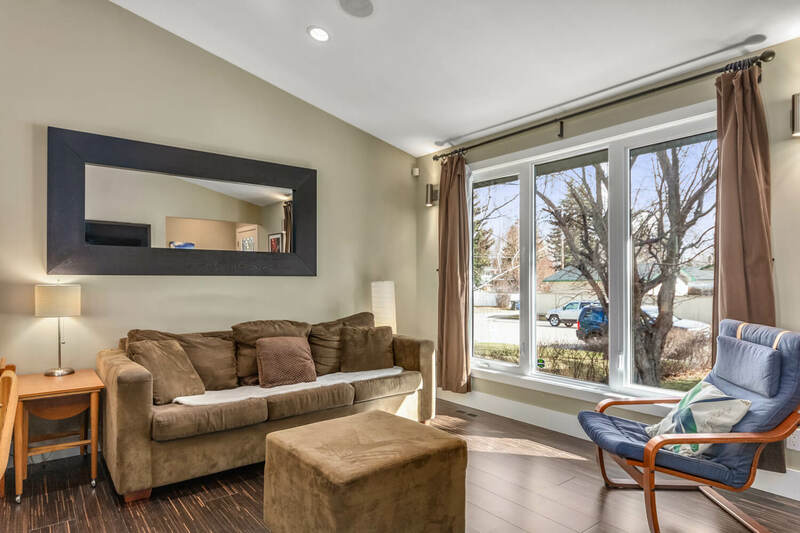 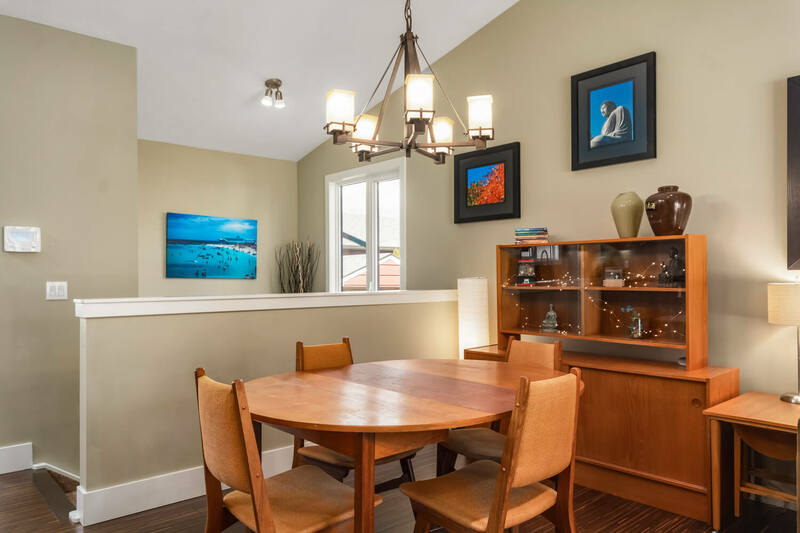 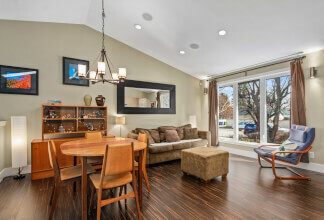 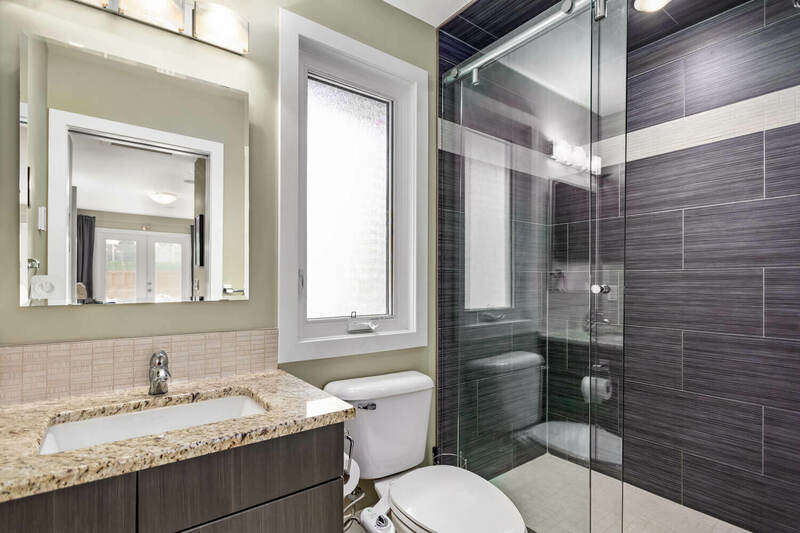 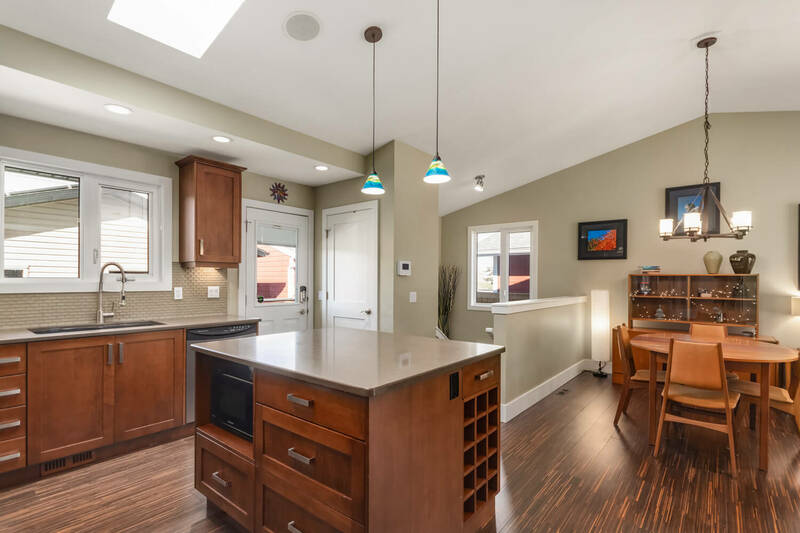 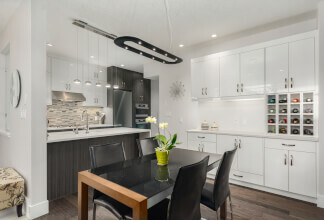 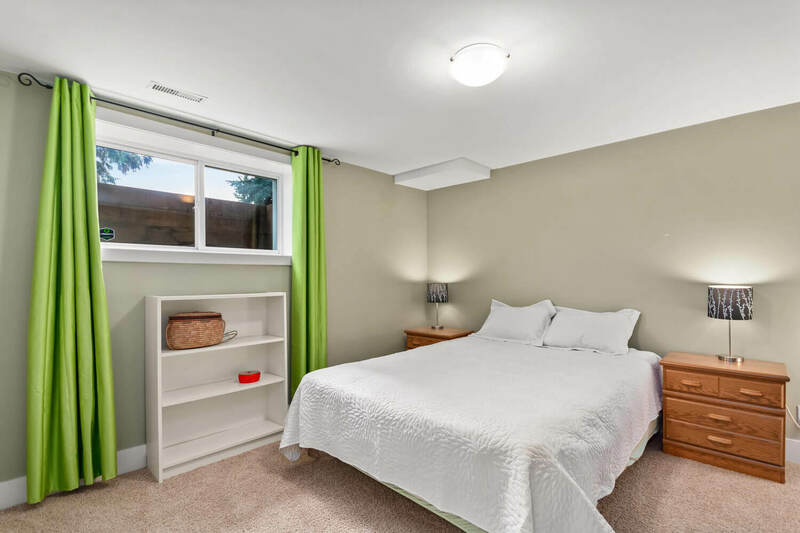 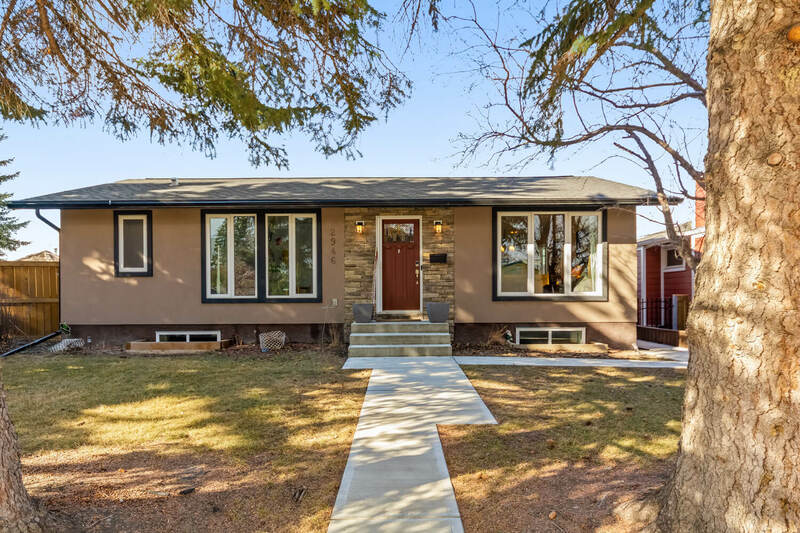 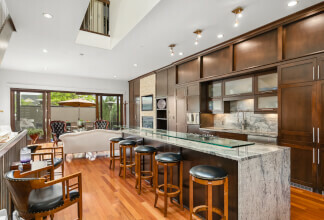 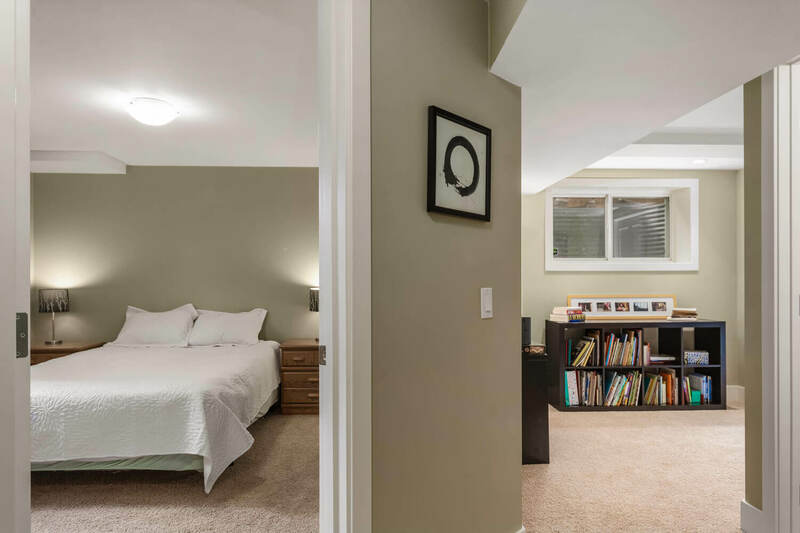 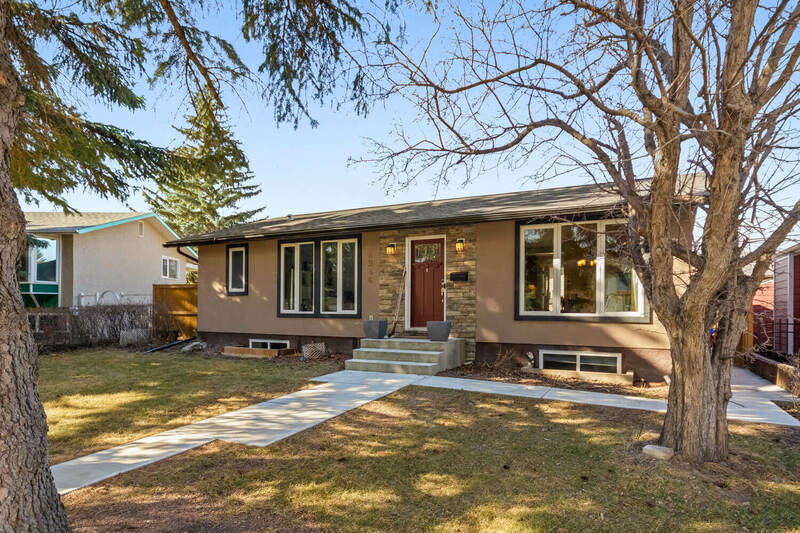 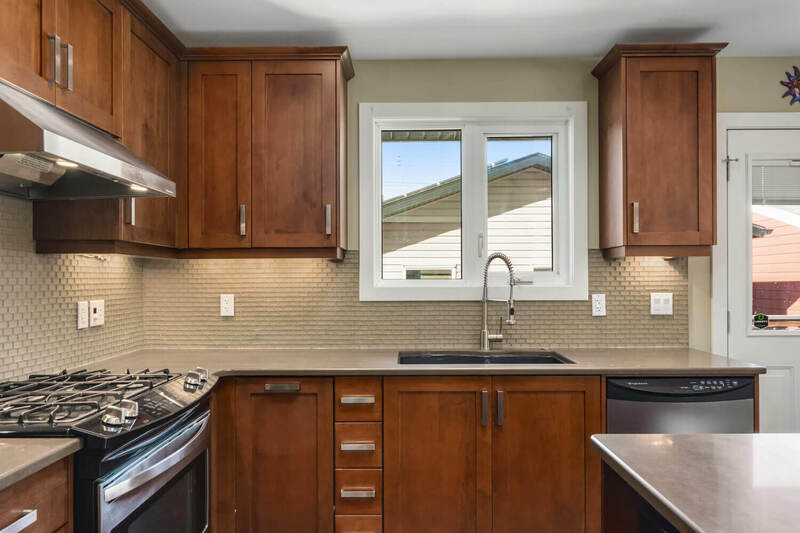 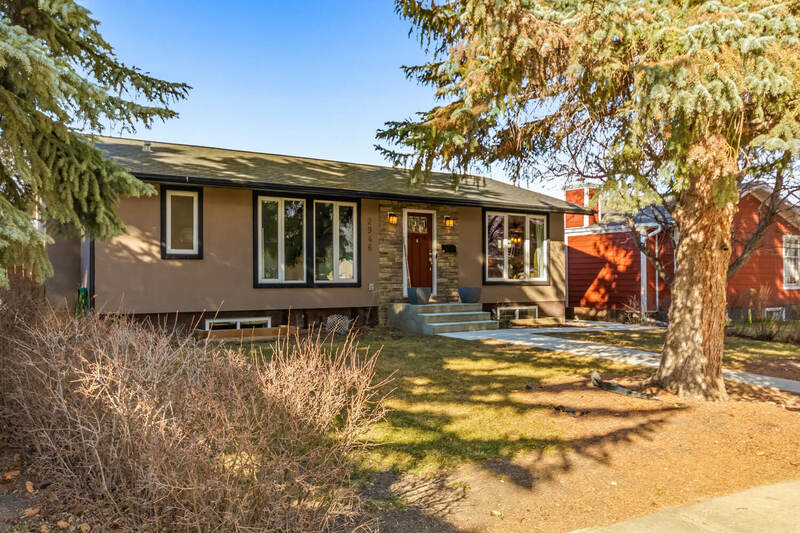 A Gorgeous “Next-To-New" Bungalow In Charming Lakeview // Calgary Detached // Christina Hagerty + Co. 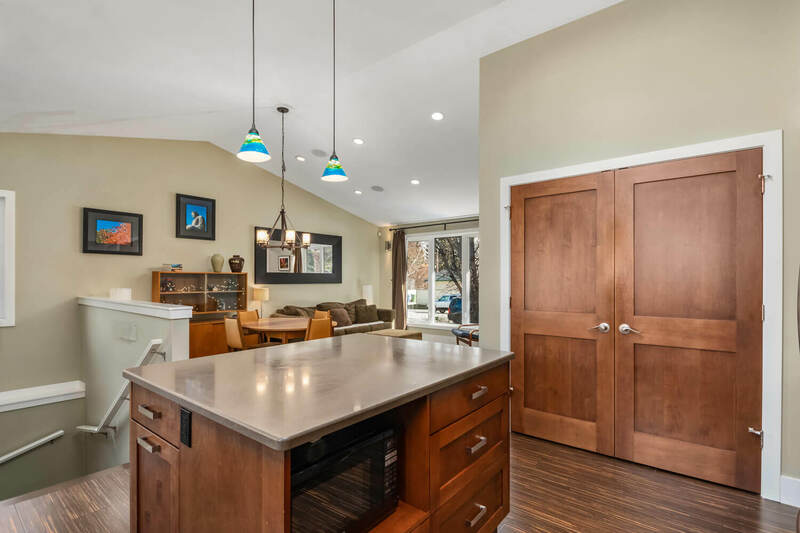 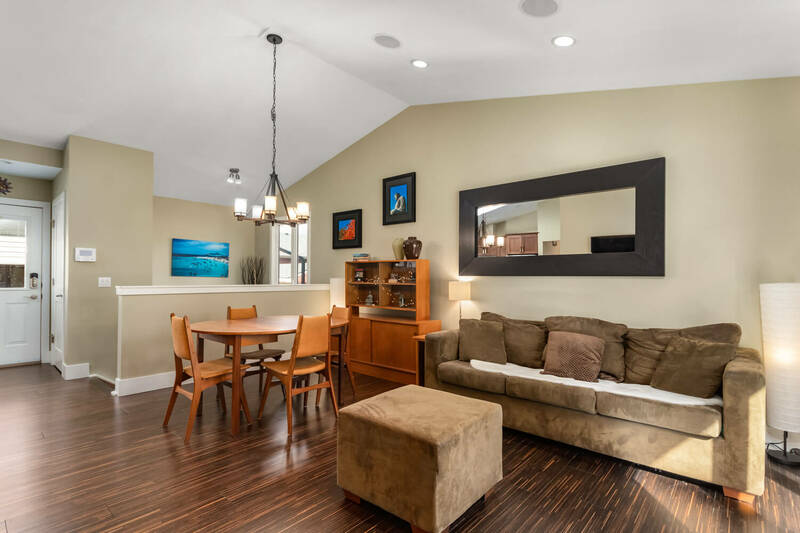 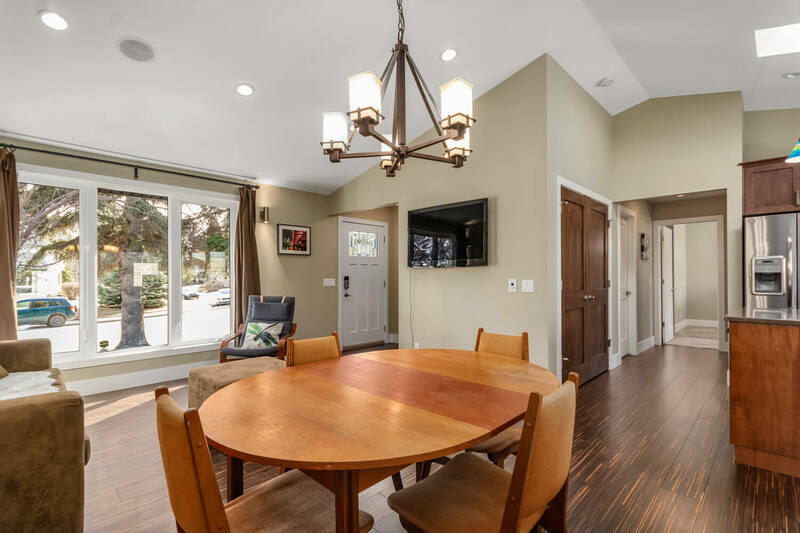 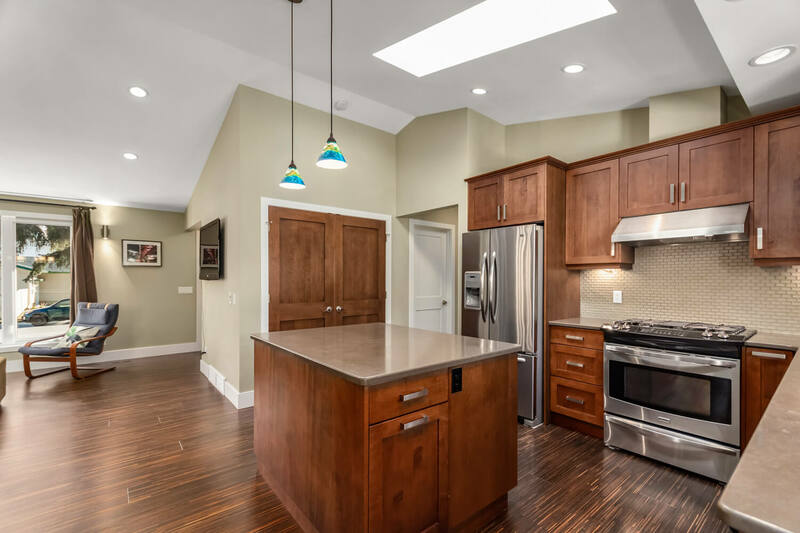 Situated on a 6000 sqft pie lot, this home was completely rebuilt with the collaboration of Phase One Design and Burke Builders - they spared no expense! 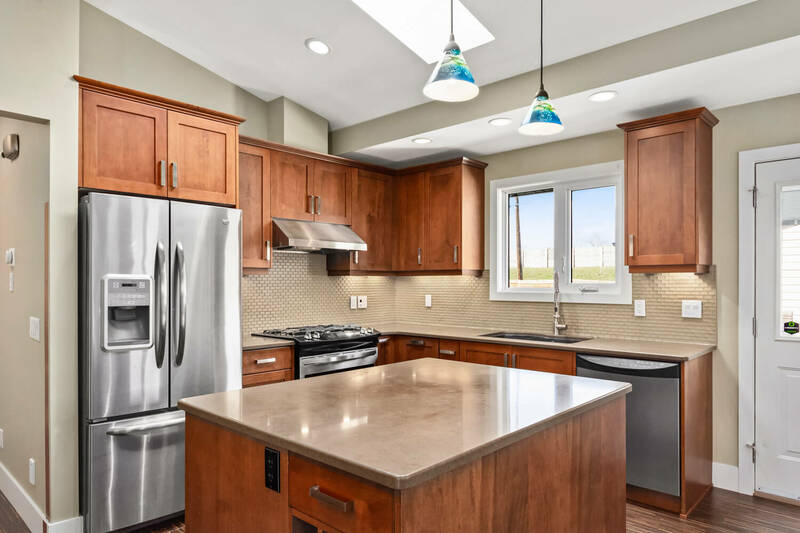 As soon as you walk in, the open concept main floor allows for easy interaction with loads of natural light & a dream DENCA kitchen featuring quartz countertops, glass tile backsplash, gas range & skylight. 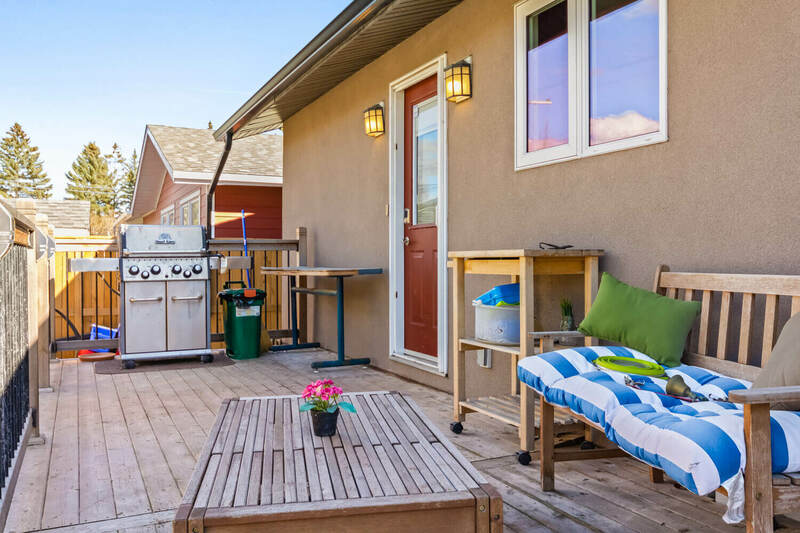 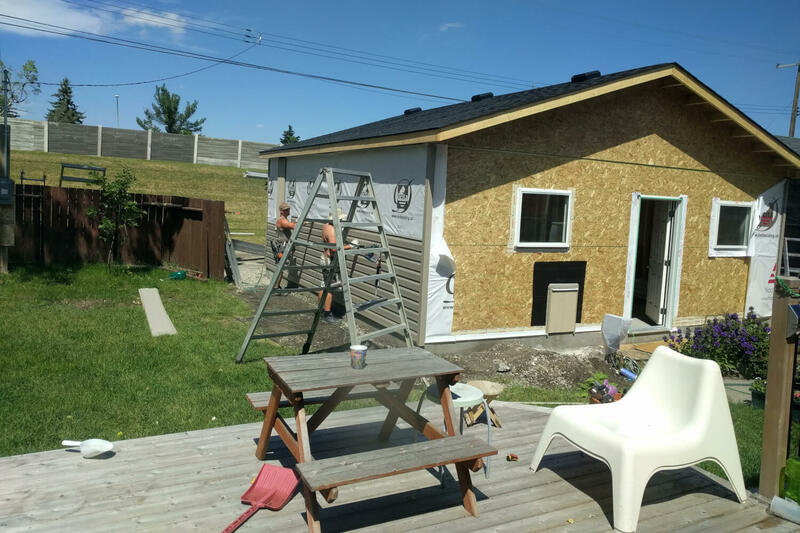 Indoor/outdoor living is easily achieved on the massive 350 sqft deck w/gas line, patio area, grassy play area & oversized insulated double garage (23'4"x23'2"). 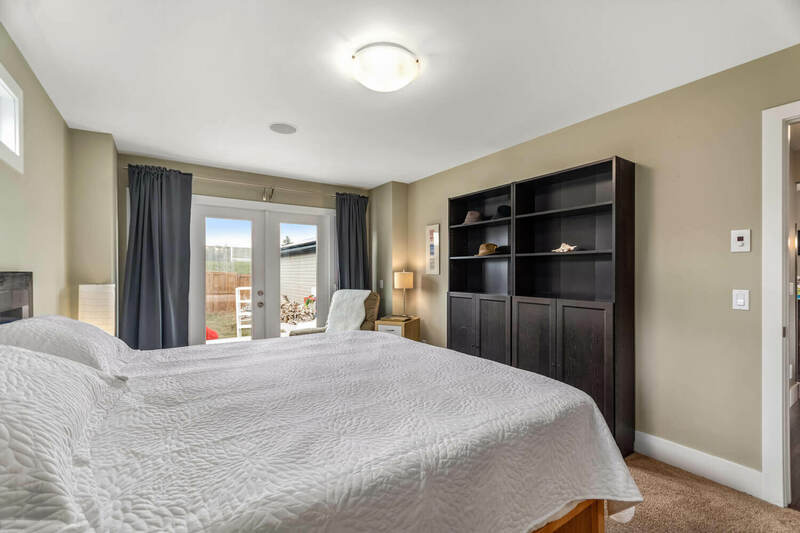 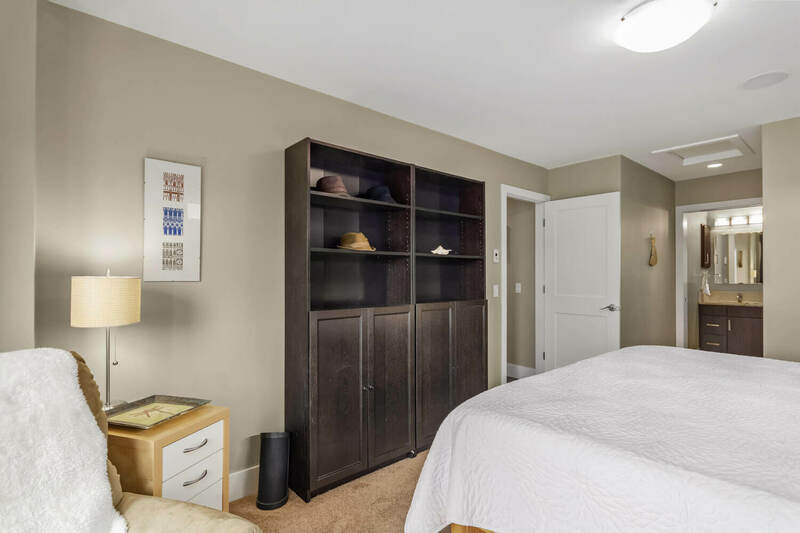 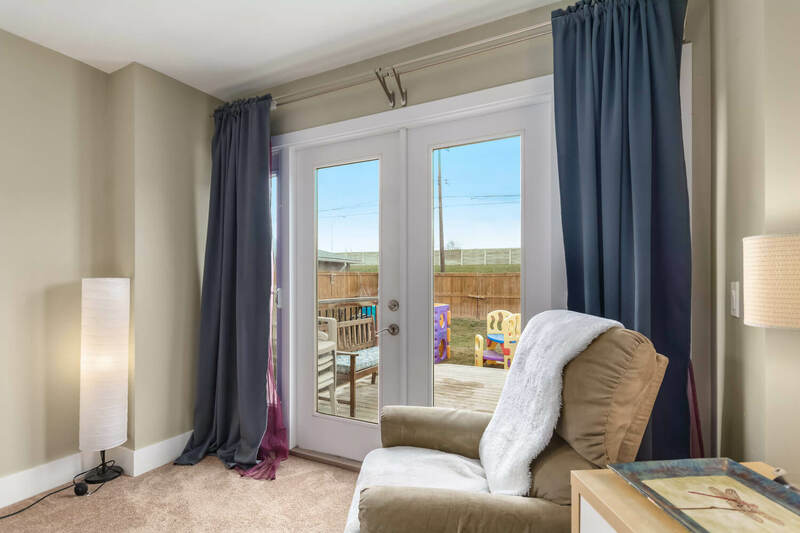 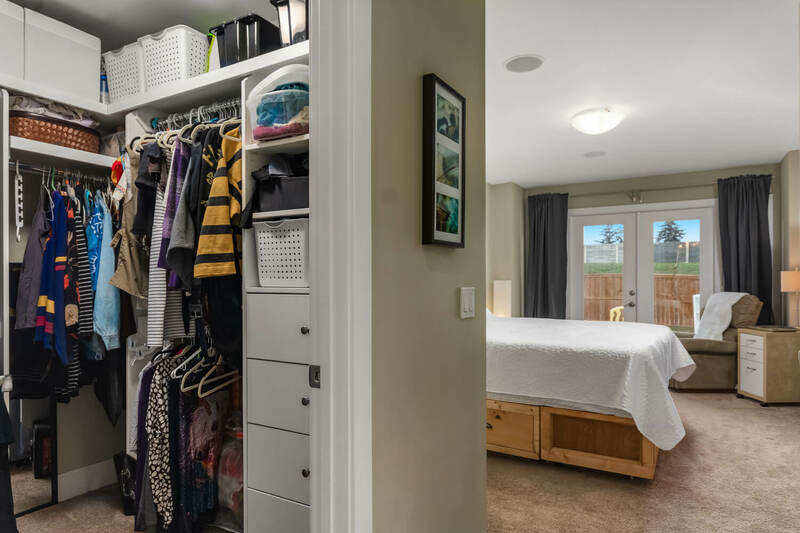 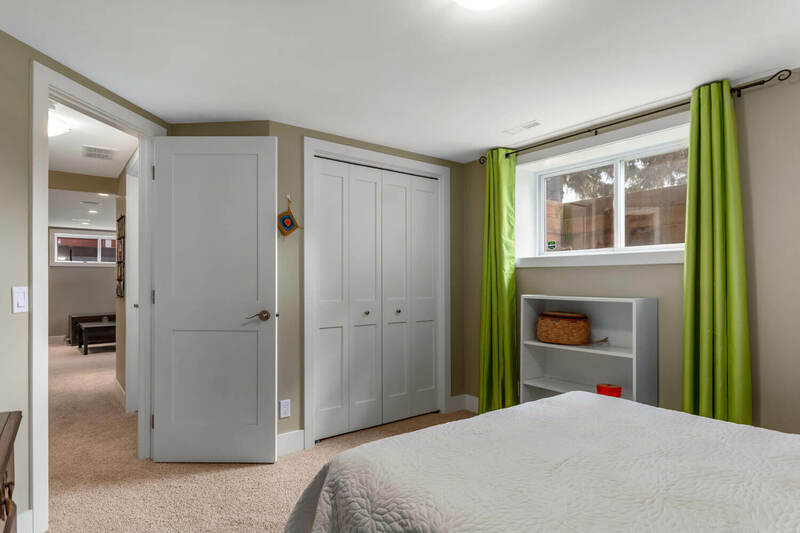 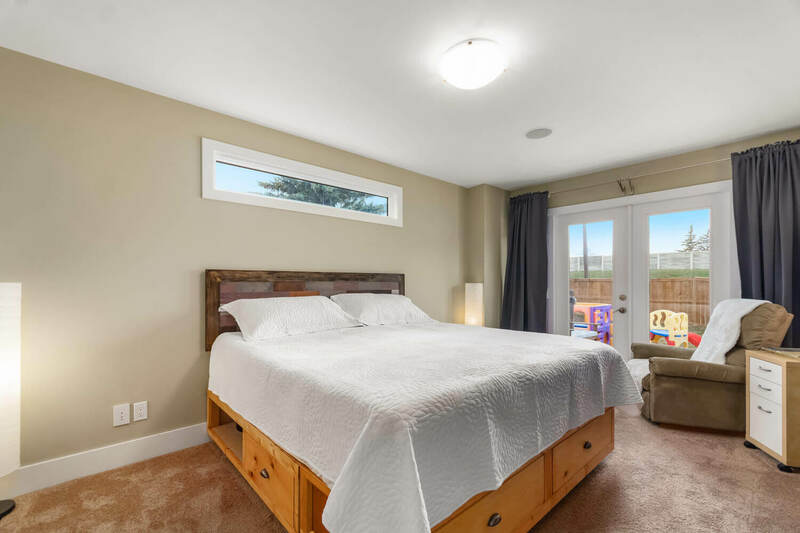 The master suite offers double french doors onto the patio, walk-in closet & full sleek ensuite, while the 2nd bedroom has an entire wall of windows. 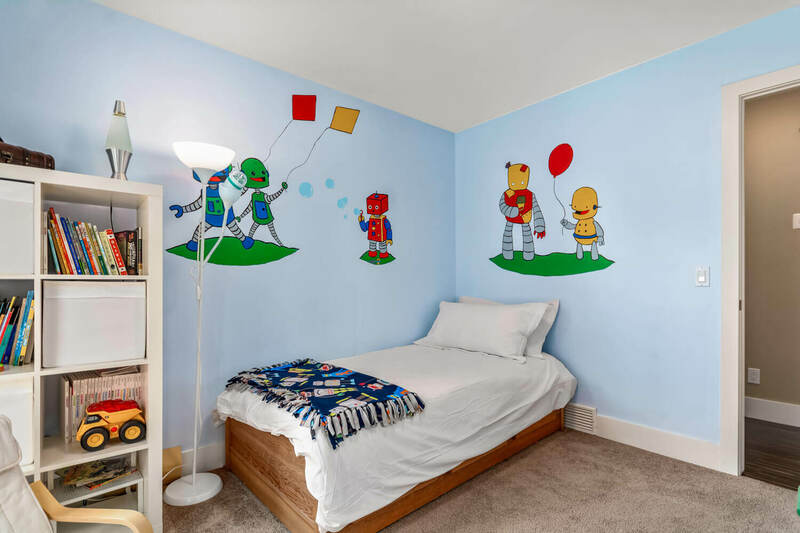 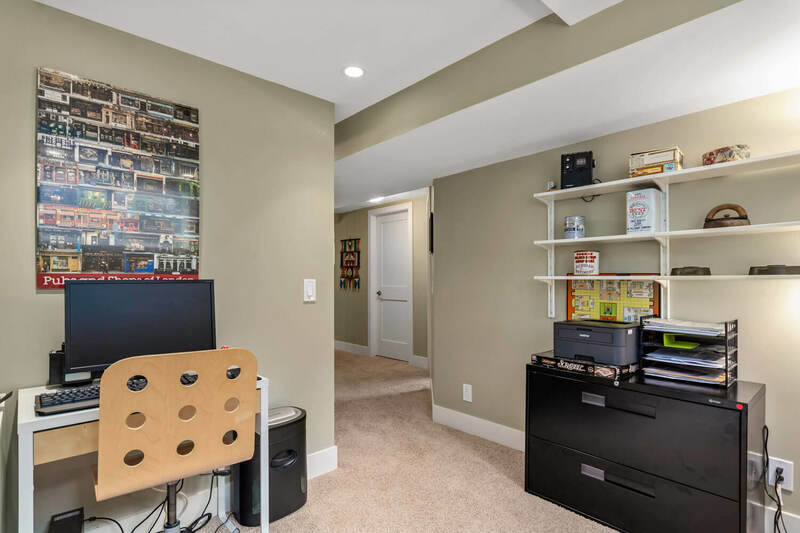 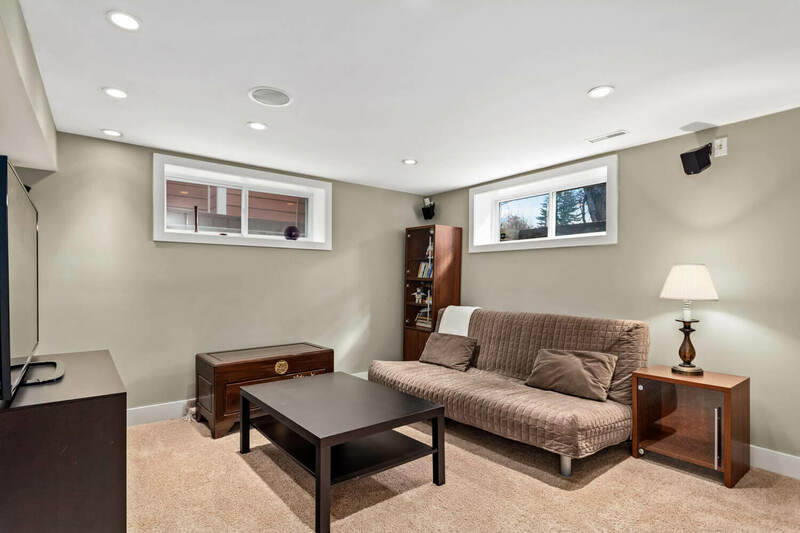 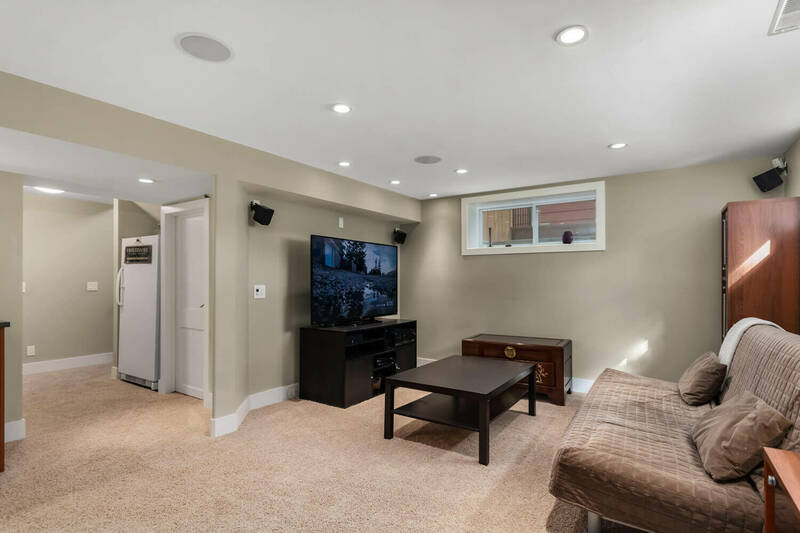 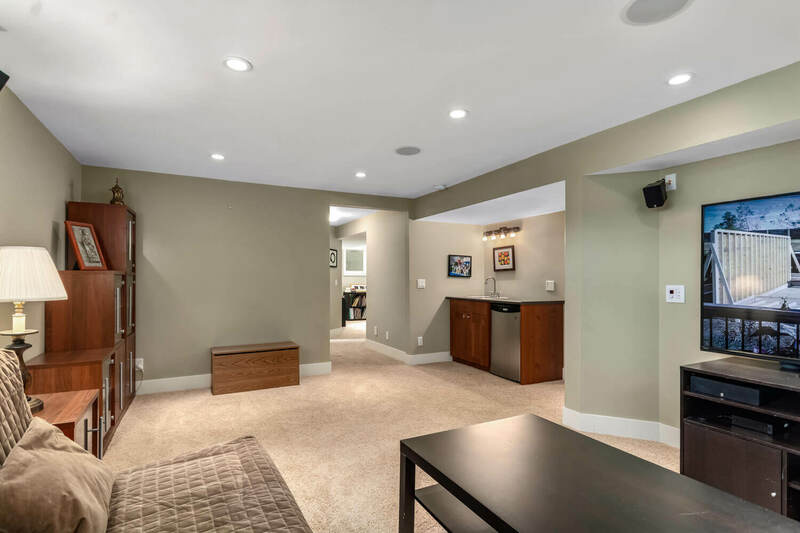 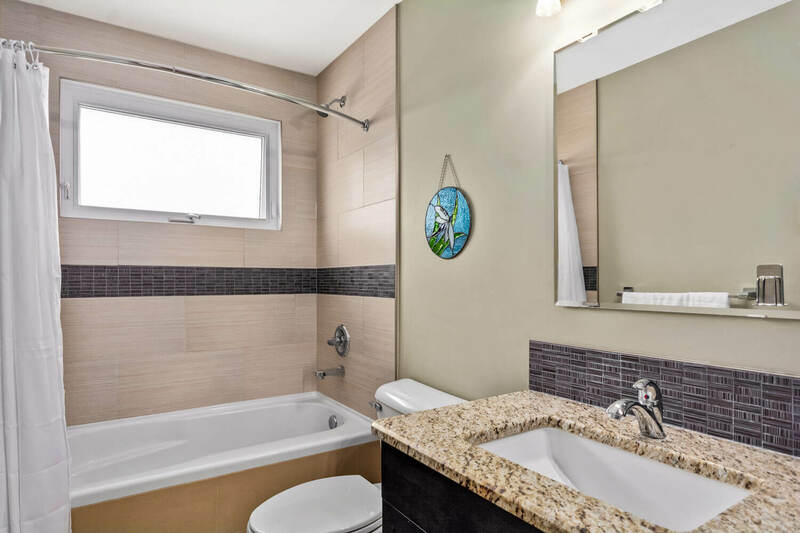 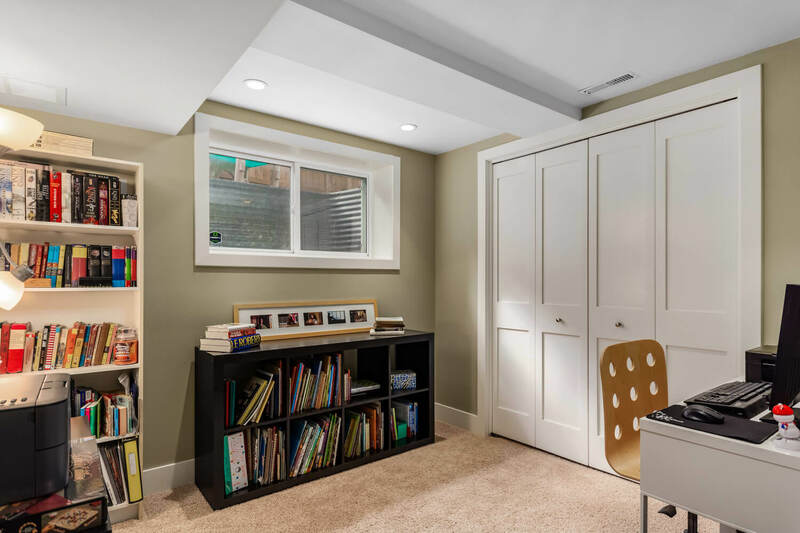 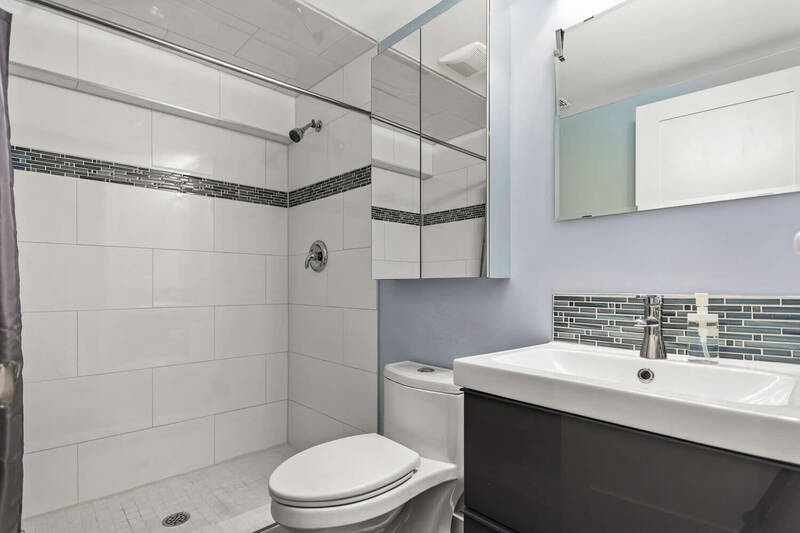 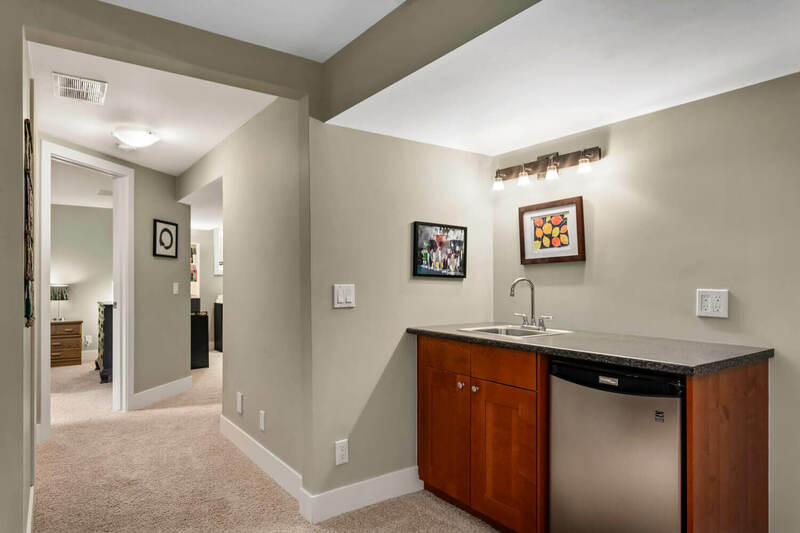 The main floor flows seamlessly to the professionally developed basement with even more entertaining & family space; a huge rec room with wet bar, 3rd bedroom, office & full bath. 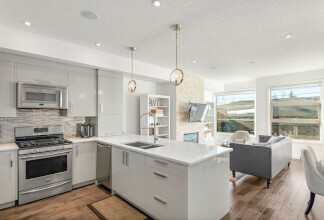 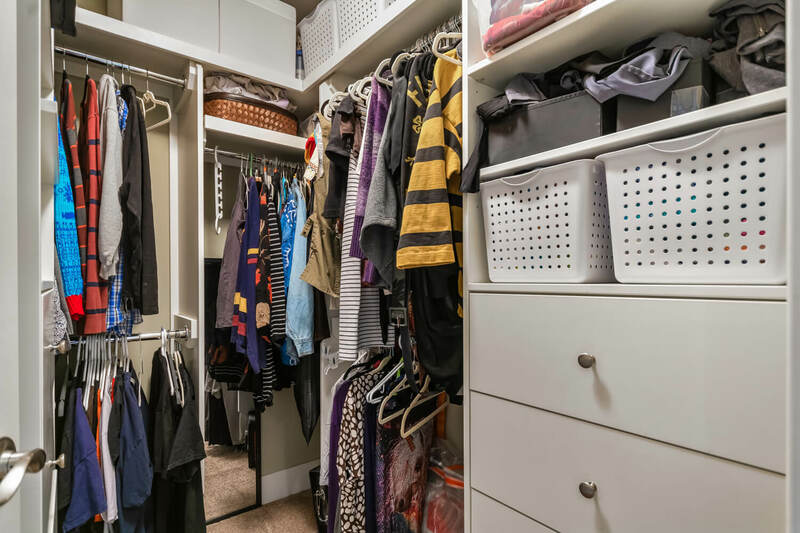 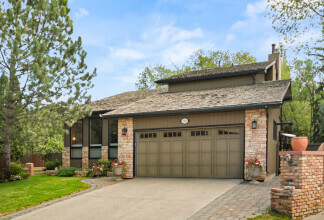 Additional upgrades include solar panels, garage attic space with pull down stairs for extra storage, semi-core doors, vaulted 10’ ceilings, front walk-in closet & closet built-ins throughout, new furnace (2018), all new windows, solid core doors, skylight, flooring, electrical...you name it! 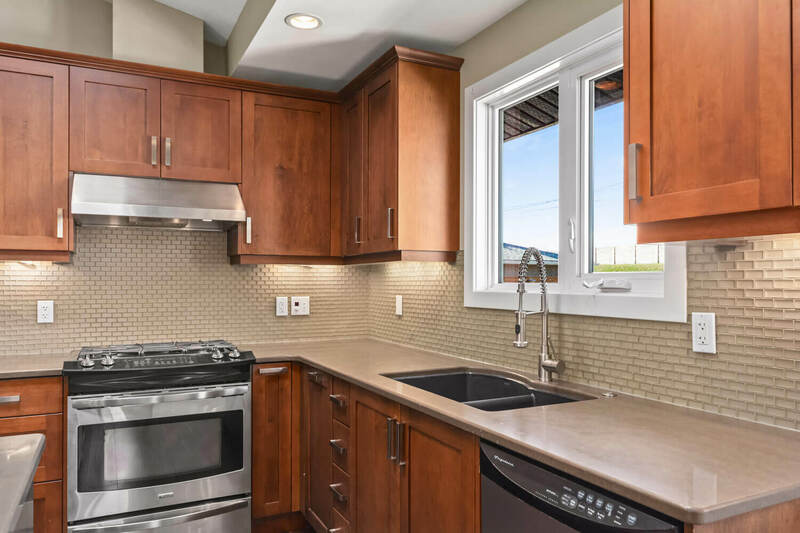 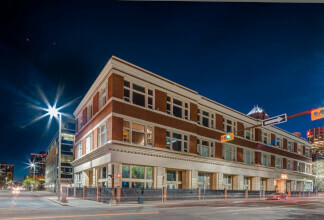 Over $400,000 in renovations! 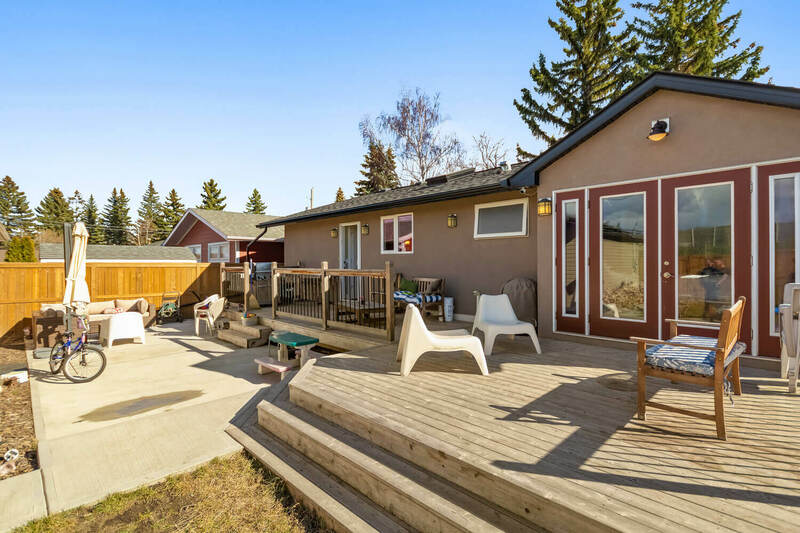 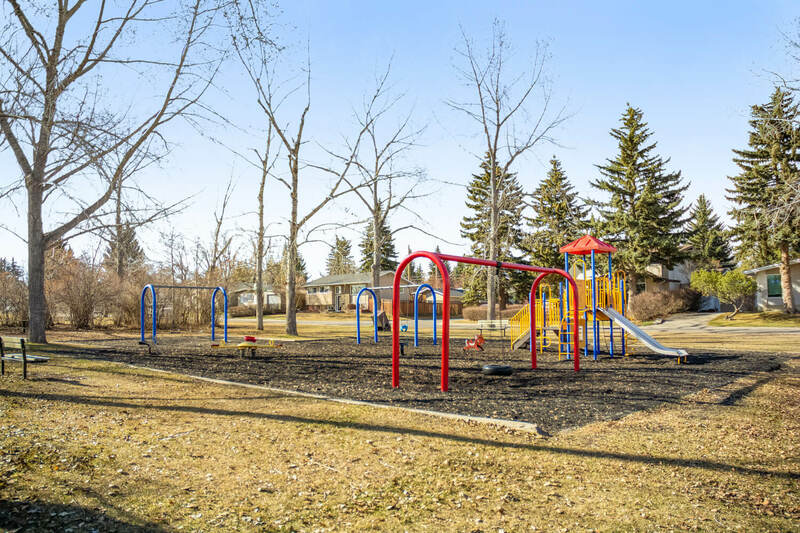 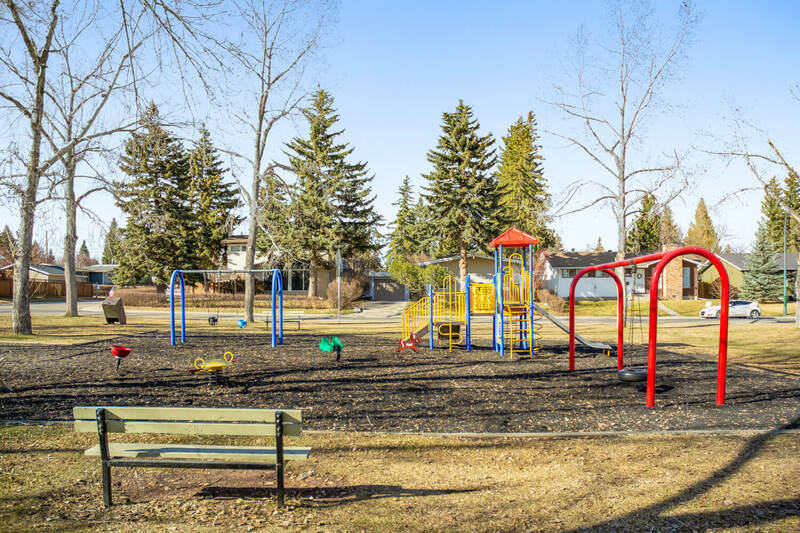 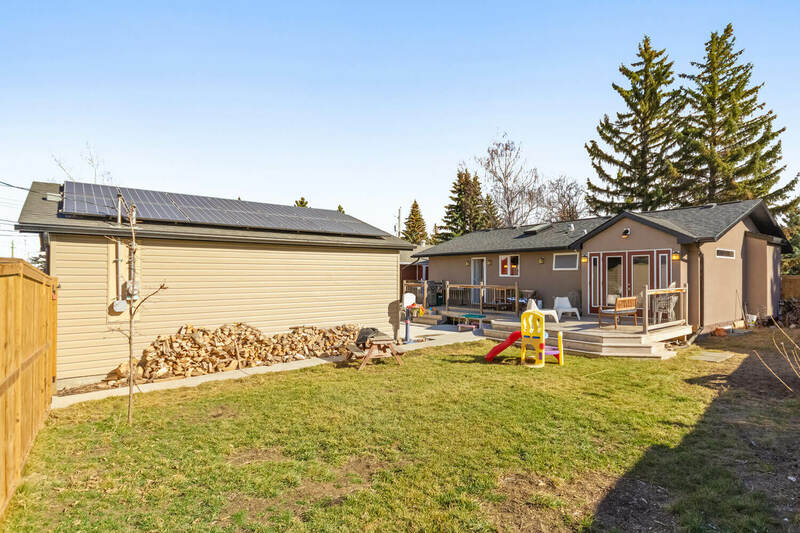 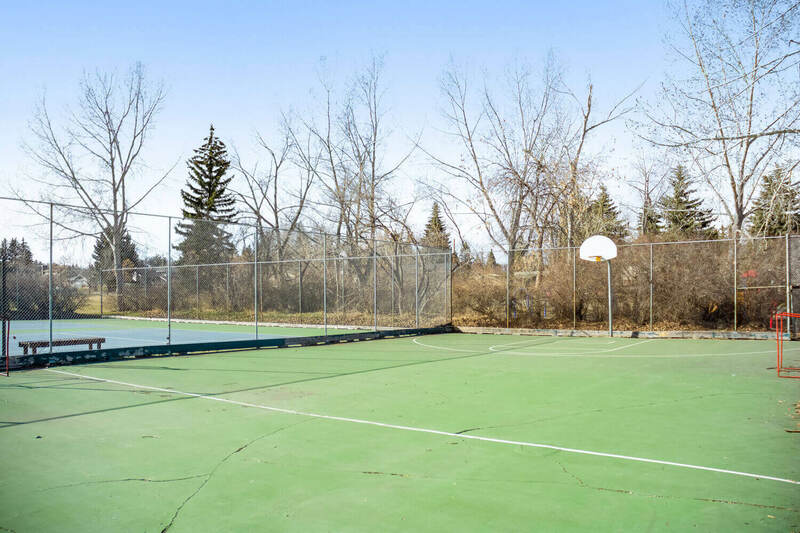 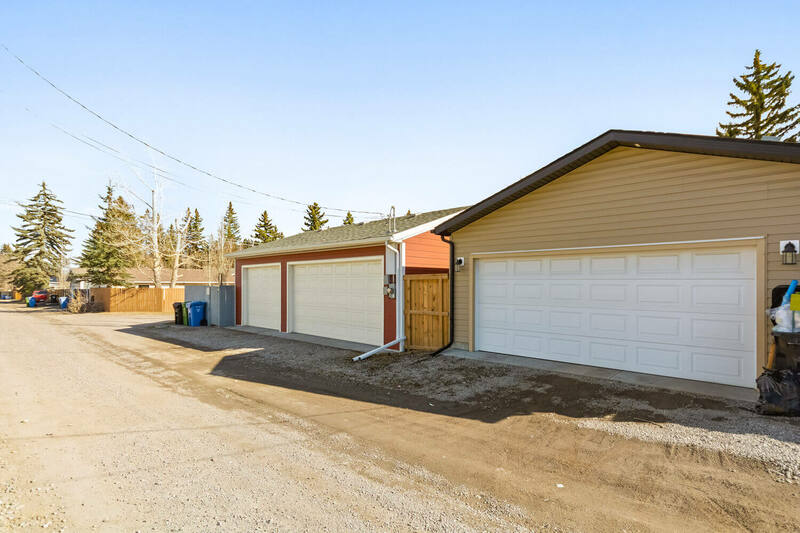 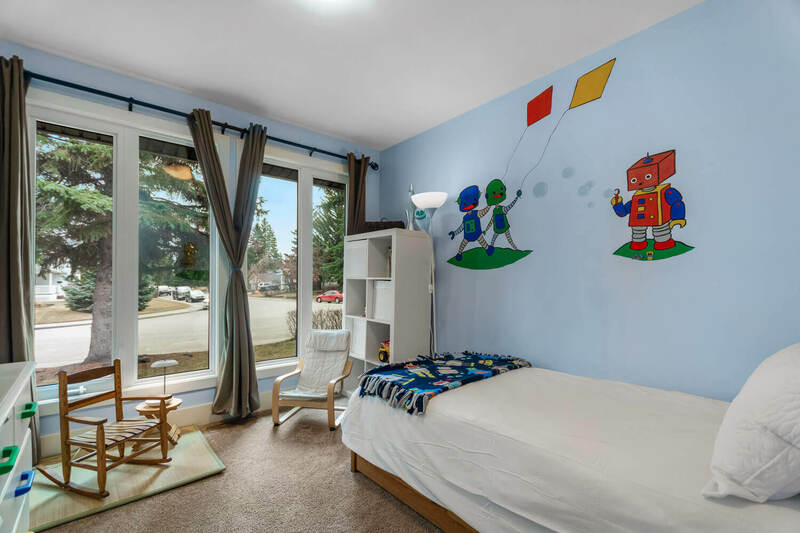 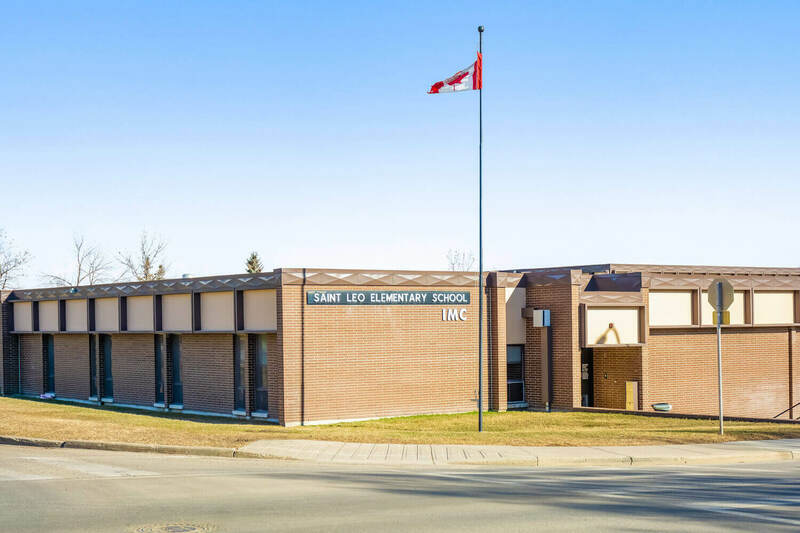 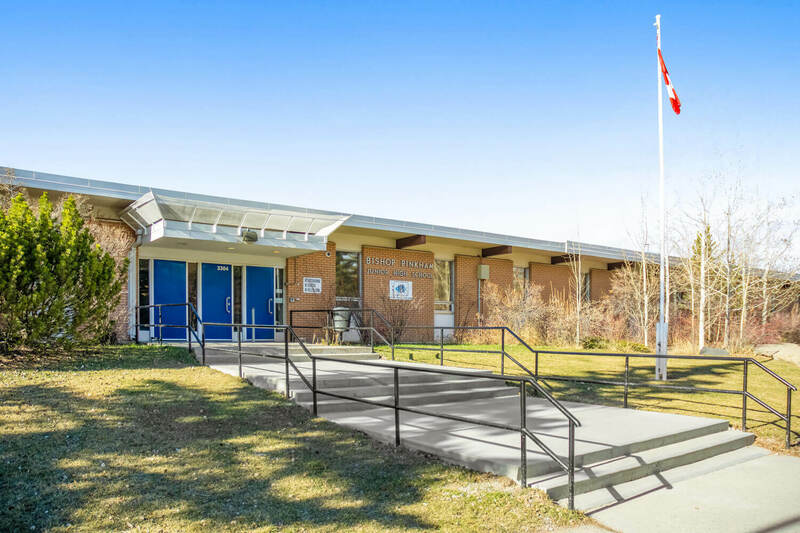 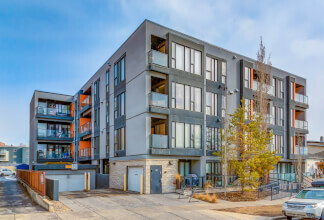 Located in the amenity rich community of Lakeview adjacent to the Glenmore Reservoir with numerous hiking & cycling trails, schools, parks, shops & restaurants.